As a young boy growing up in an acting family, Kiefer didn’t realize his father, Donald, was such a critically acclaimed actor in Hollywood. It wasn’t until his teens that he found out. 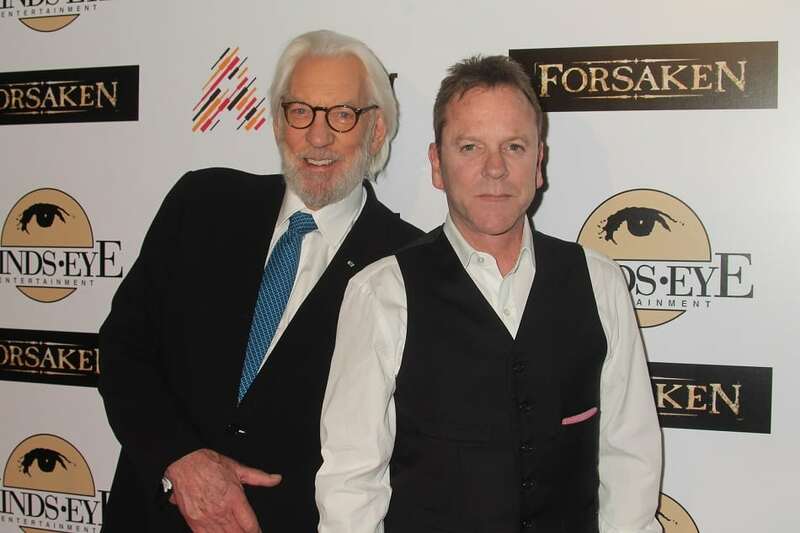 Kiefer is best known as secret agent Jack Bauer on the ground-breaking series “24.” While they are both busy actors they never shared screen time until now.